The heart of our practice is devoted to constructing and managing investment portfolios. As the primary advantage of our firm, our wealth management strategies incorporate analytical processes to fully understand client priorities. From identifying short and long-term objectives to assessing resources and your level of risk tolerance, our goal is simple: to grow and preserve your wealth. Our focused approach to private wealth management also respects the importance of preserving your legacy. 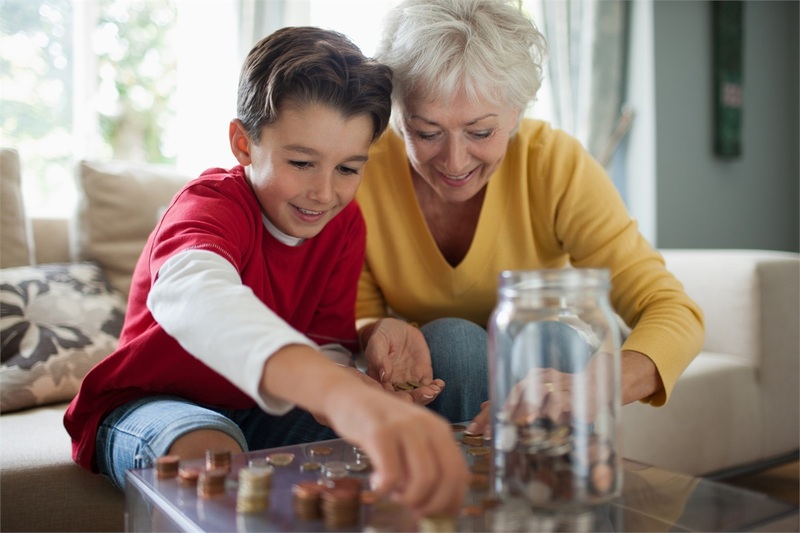 In addition to assets, forward-thinking individuals want to pass on their most essential and lasting values to their children, grandchildren, and great-grandchildren. Through understanding your needs and values, our advisors will build customized plans to help secure your short-term interests while preserving your long-term goals and ensuring the tax-efficient transferring of assets to heirs. No matter where you are in life, we will be here to understand and harmonize your financial needs for you and your loved ones. We are proud of the detailed fact-finding process we implement at our firm and would love to discuss more with you and your loved ones. Simply fill out the form below to get started.